A human rights spokesperson for Chancellor Merkel’s CDU is quitting the conservative party citing sharp discontent with the government’s “political will” to let thousands of unidentified refugees in, despite the risk of terrorists slipping through as well. 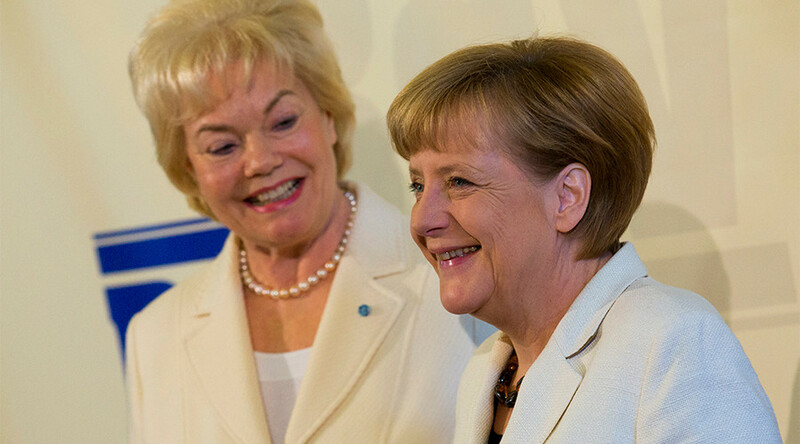 Erika Steinbach, a longtime member of Chancellor Angela Merkel’s Christian Democratic Union (CDU) and the party’s human rights spokesperson, explained her demarche in a Saturday interview with Die Welt. “Would I vote CDU at the moment? No. Would I join the CDU today? No. I can only draw the honest conclusion of quitting the CDU,” she told the newspaper. She also argued that the failure to identify new arrivals has resulted in a security lapse that has allowed terrorist organizations to send their operatives into Europe. 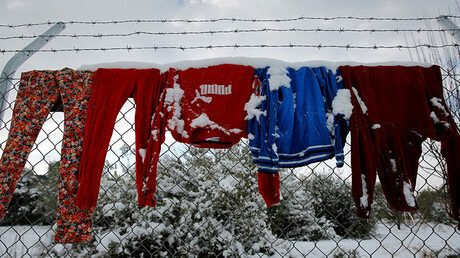 “With migrants came not only asylum seekers, but also – as many warned from the very outset – terrorists. Our security environment has significantly deteriorated since opening the borders,” Steinbach said. “It would be consistent if she also laid down her Bundestag mandate [her credentials as a lawmaker] which she… owes to the party,” Pentz said. The Frankfurter Allgemeine newspaper has reported that the far-right anti-immigration Alternative for Germany (AfD) party promptly received Steinbach’s resignation. Many considered the tweet to be openly racist and xenophobic. The backlash forced Steinbach to produce an awkward statement that read, “It is not an aggressive photo, there are no Arabic refugees depicted, just friendly Indians looking curiously and [interestedly] at a child,” as cited by Deutsche Welle. She also waded into hot water in 2012 when she claimed Hitler’s NSDAP was “a left party” because it had the words “socialist” and “workers’” in its name – a statement that also triggered a barrage of criticism in the German media. Germany took in some 890,000 asylum seekers in 2015 alone, but the number dropped to 280,000 the following year due to the closure of the ‘Balkan route’ and a migrant deal struck between the EU and Turkey to stem the flow of refugees into Europe, according to AFP.